Ikea is a behemoth. The home furnishing company uses 1 percent of the planet’s lumber, it says, and the 530 million cubic feet of wood used to make Ikea furniture each year pulls with its own kind of twisted gravity. For many, a sojourn to the enormous blue-and-yellow store winds up defining the space in which they sit, cook, eat and sleep. All that wood is turned into furniture that tries to bring a spare, modern aesthetic to the masses. 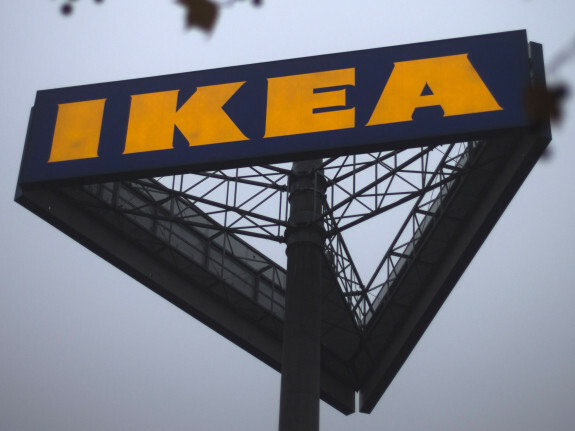 “We’re talking about democratizing design,” Marty Marston, a product public relations manager at Ikea, told me. 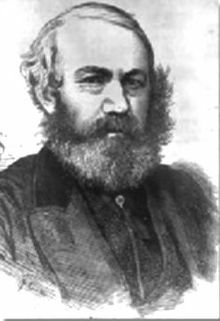 As we avoid the meatballs, we might spare a thought for Sir Thomas Bouch; he died on this date in 1880. A railway engineer and executive whose career began at age 17, Bouch was knighted for designing the two-mile-long Tay River Bridge— on which an estimated 75 people died when the bridge collapsed. An enquiry found Bouch to be liable, by virtue of bad design and construction; he died four months after the verdict.